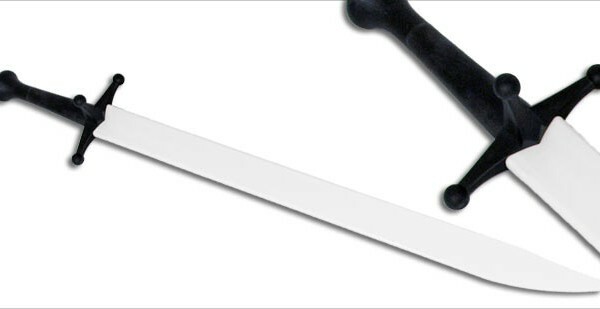 Our Proline Xtreme Messers are manufactured from the same special blend of high-impact polymer used in the construction of other swords within the Proline Xtreme range. 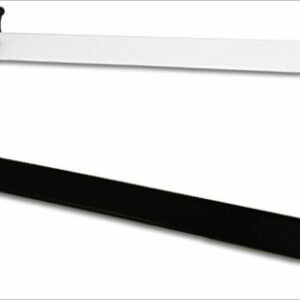 This Sparring Messer is comprised of the white sparring messer blade, black messer guard, black grip and black pommel. 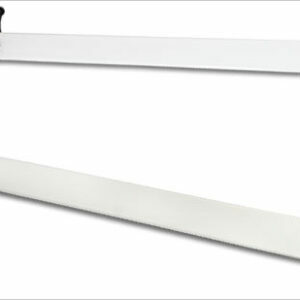 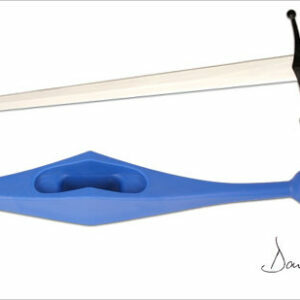 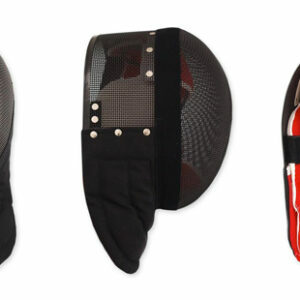 Click here for an overview of our Synthetic Sparring Swords.